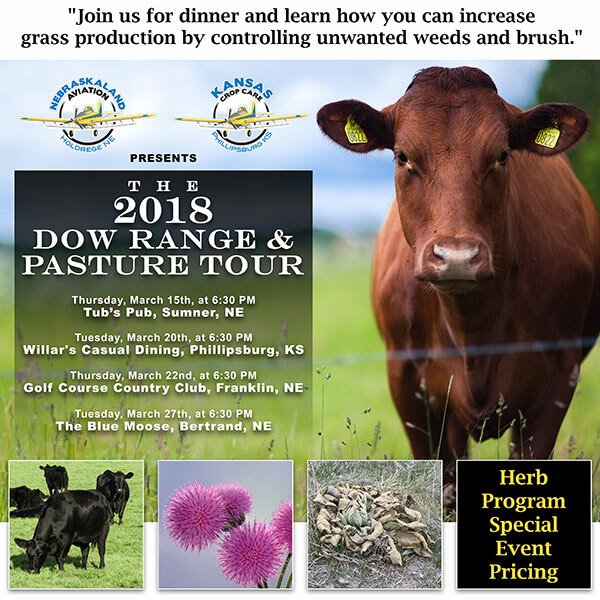 Learn about the management techniques that are available to manage pastures and keep them producing at top levels to add value to your operation. 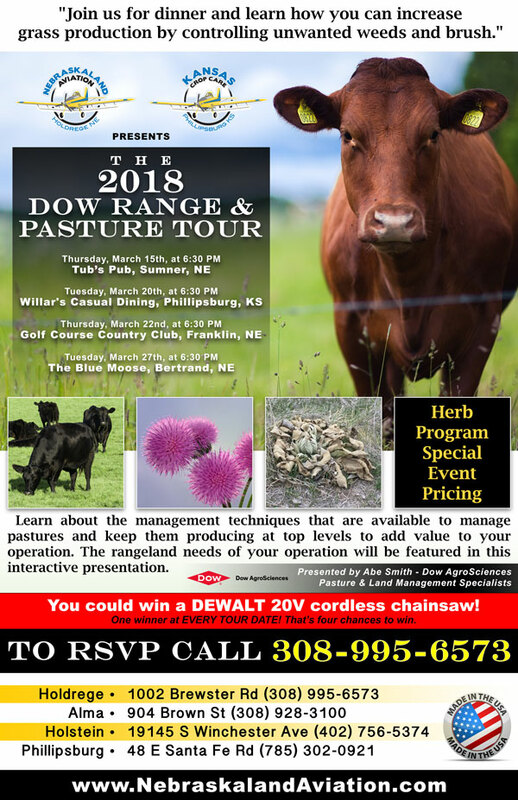 The rangeland needs of your operation will be featured in this interactive presentation. One winner at EVERY TOUR DATE! That’s four chances to win.